The fashion industry is undergoing rapid transformation, yet its approach to addressing complex issues remains the same. 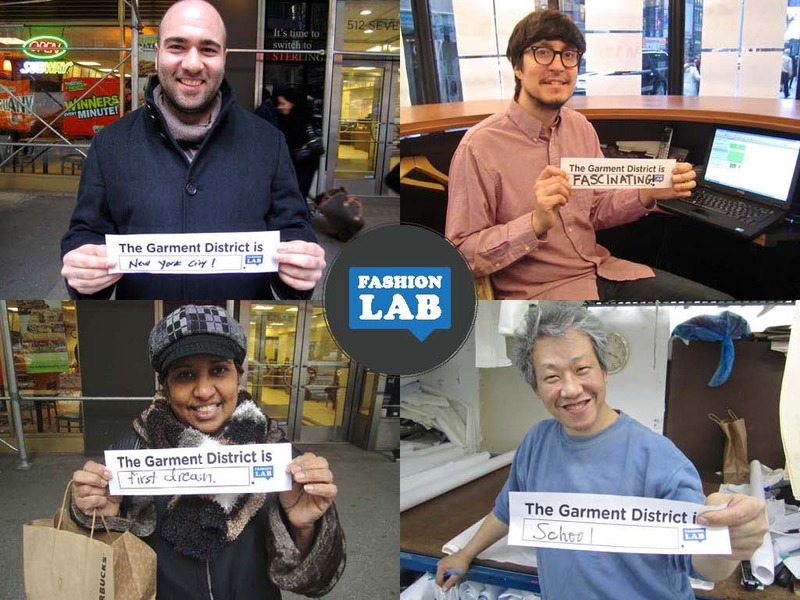 The disconnection between practice, people, and resources mirrors the issues of the New York Garment District, the first pilot project of Fashion Lab. The industry needs to evolve in order to sustain its business and redefine the new roles of fashion practitioners. Fashion Lab applied participatory design methods, such as ideation workshops, outdoor surveys and conversational interviews, to spark collaboration with multidisciplinary experts. 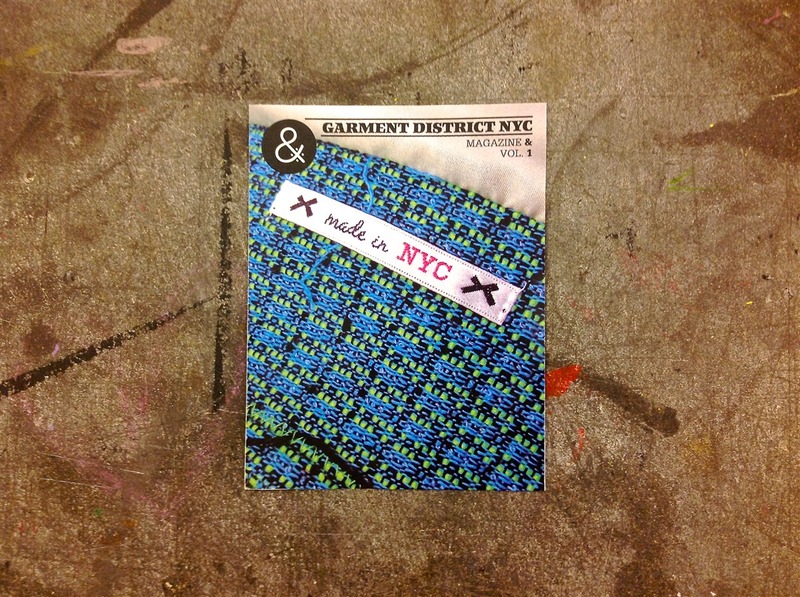 This process helps the District see new potentials beyond making garments. 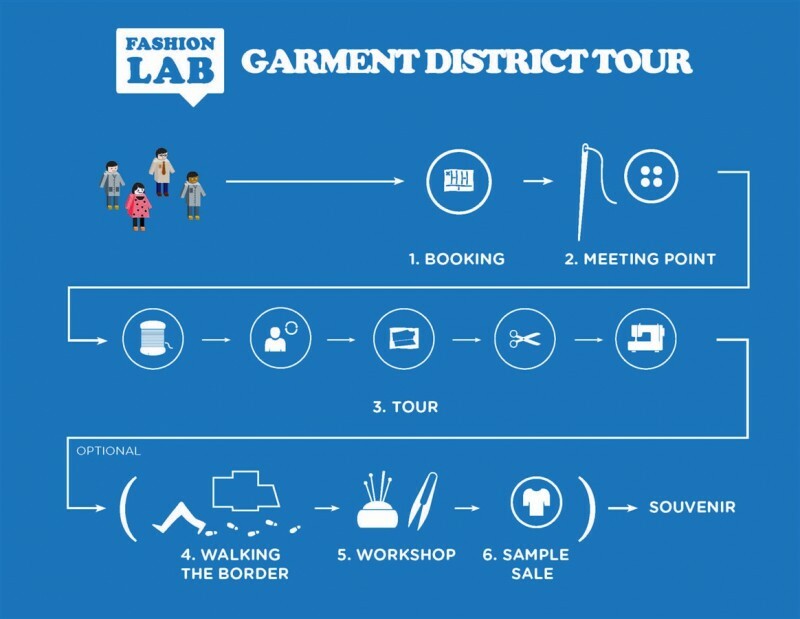 Through this process, Fashion Lab developed a proposal for a Creative Tour of the Garment District to raise public awareness and a greater understanding of the fundamental value of the fashion industry. At the culmination of this pilot project, Fashion Lab published a magazine to introduce its approach and communicate with a larger audience.